December 9-10, 2019 at the Anaheim Convention Center North! 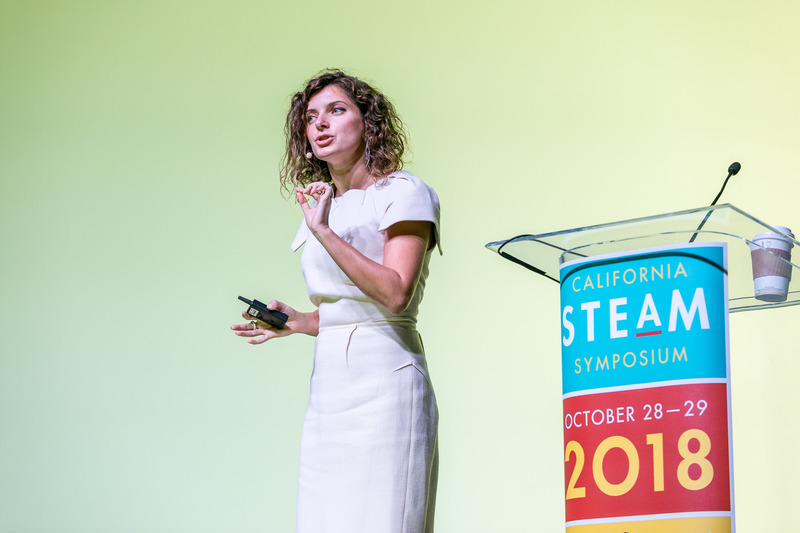 Join more than 3,000 STEAM educators from across California for the 2019 California STEAM Symposium! If you are interested in practical strategies and new ideas, classroom resources and curriculum, networking, and inspiration to reinvigorate your practice, the California STEAM Symposium is for you. The California STEAM Symposium offers ongoing rigorous, collaborative, and inspiring professional learning and resources to support high-quality science, technology, engineering, art, and math instruction for all students. In 2017 we added Art to become the California STEAM Symposium. The inclusion of Art recognizes the importance of braiding together Science, Technology, Engineering, Art, and Math learning like the strands of a rope, so students gain the skills they need to succeed in the future. By providing students with a spark of inspiration through art and opportunities to express their creativity and individuality, students learn to think critically and flexibly as they investigate, collaborate, and innovate to apply design thinking to their work. 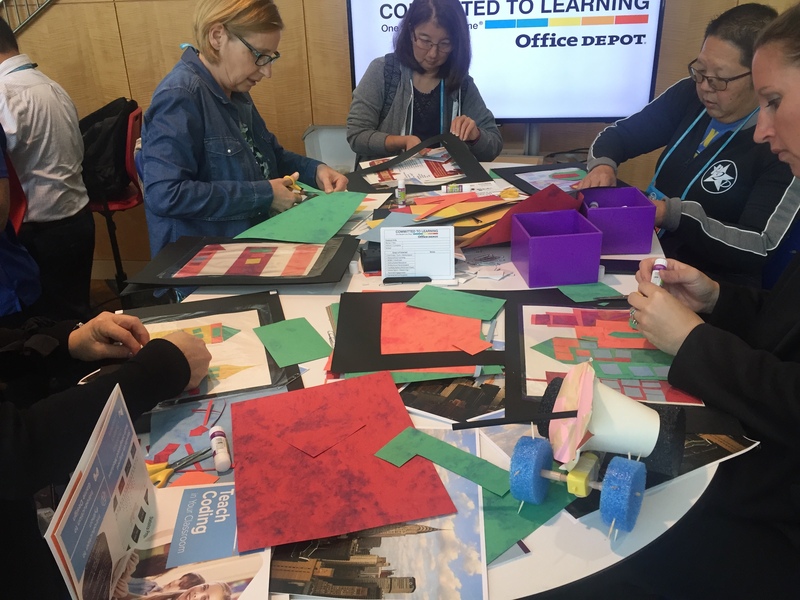 As we develop our programming and select our presentations for 2019, we look forward to helping you continue to explore how to bring STEAM learning to your students. If you are an Admin registering for someone else, be sure to click the "admin box". Additional attendees will then be added after the first attendee details are input. For FREQUENTLY ASKED QUESTIONS including billing questions, please see the tab above. The final page of registration will serve as your invoice to submit for payment. There will also be an invoice embedded in all confirmation emails that are to be used as invoicing. Be sure to save your registration confirmation number for any future registration modifications.